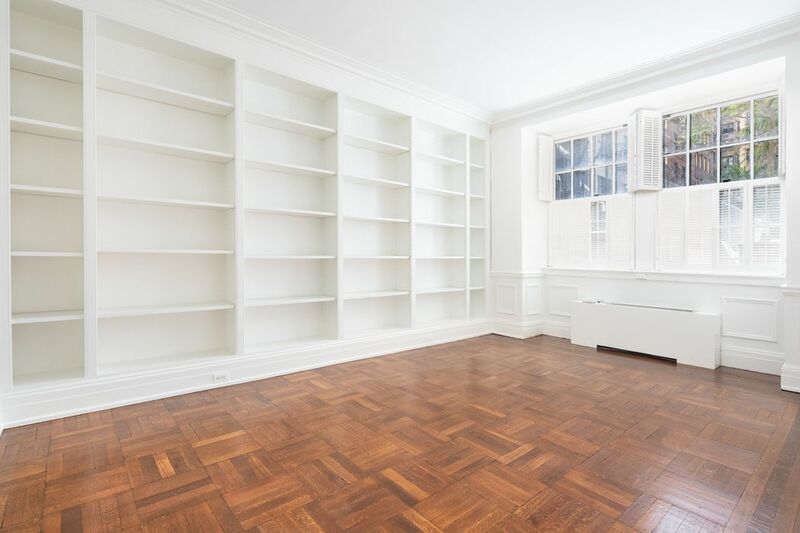 730 Park Avenue 1/2A, New York, NY 10021 | Sotheby's International Realty, Inc.
Rare opportunity for townhouse living in a full-service Prewar Cooperative on Park Avenue. 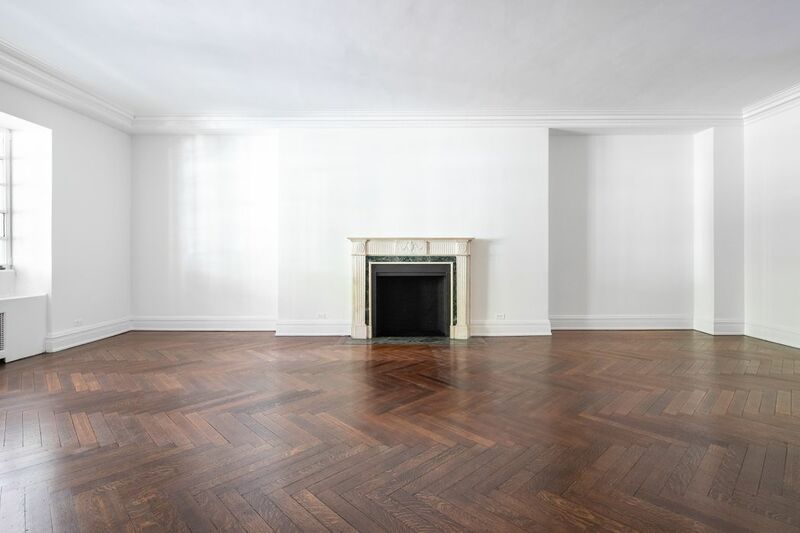 A 13-into-11 Room residence with grand proportions, high ceilings and beautiful hardwood flooring throughout. 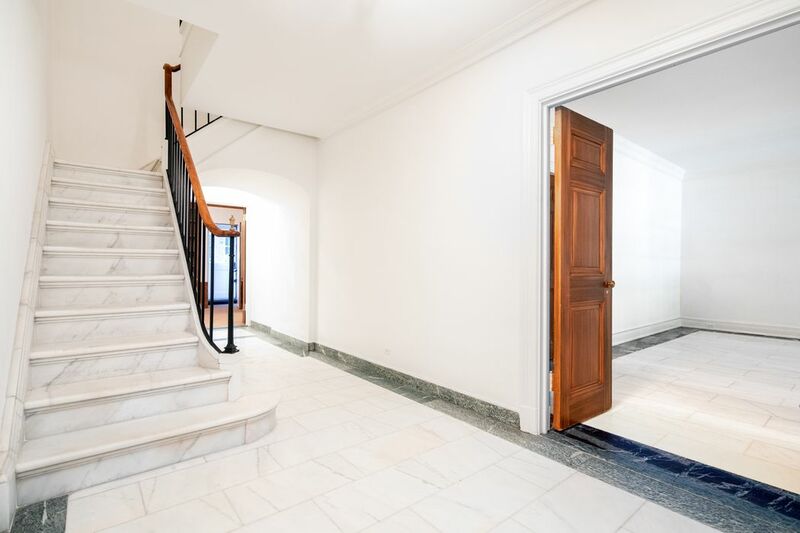 First Level: The Private Entry on Park Avenue opens into a marble formal Entrance Gallery featuring a beautiful marble staircase. Full-height double doors lead into an exceptionally large Living Room with wood-burning fireplace and a separate Library. 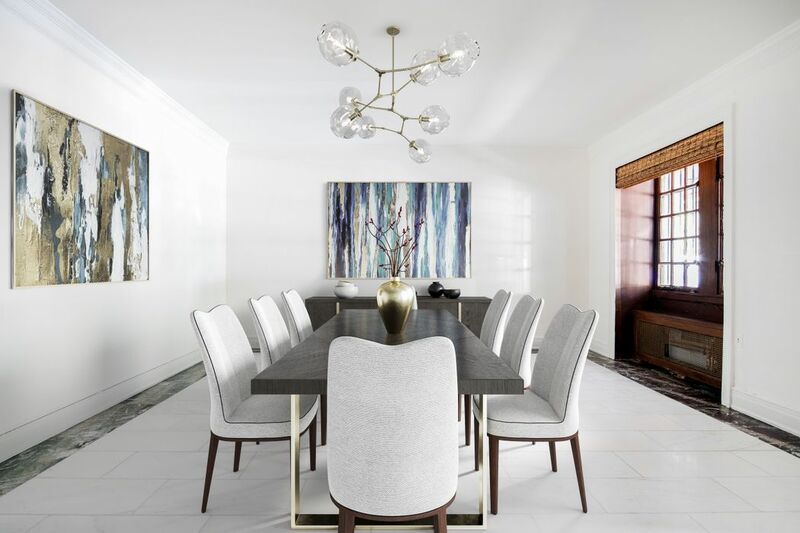 The Grand Formal Dining Room is accessed off the Entrance Gallery and serviced from the Butler’s Pantry that leads into the Chef’s Kitchen. A separate back-staircase is off of the Kitchen. Additionally, there is a large Breakfast Room/Den and a Powder Room off the Gallery. 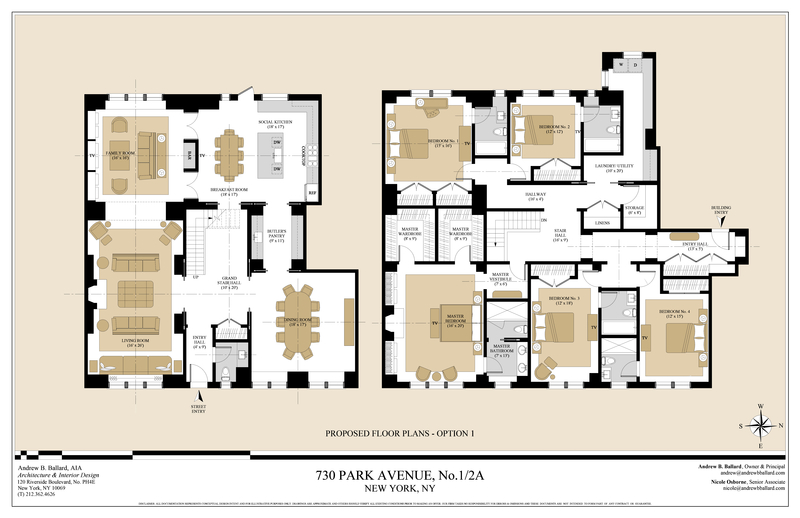 Second Level: The Upper floor features 5 Bedrooms with 5 Full Baths and many generous closets. 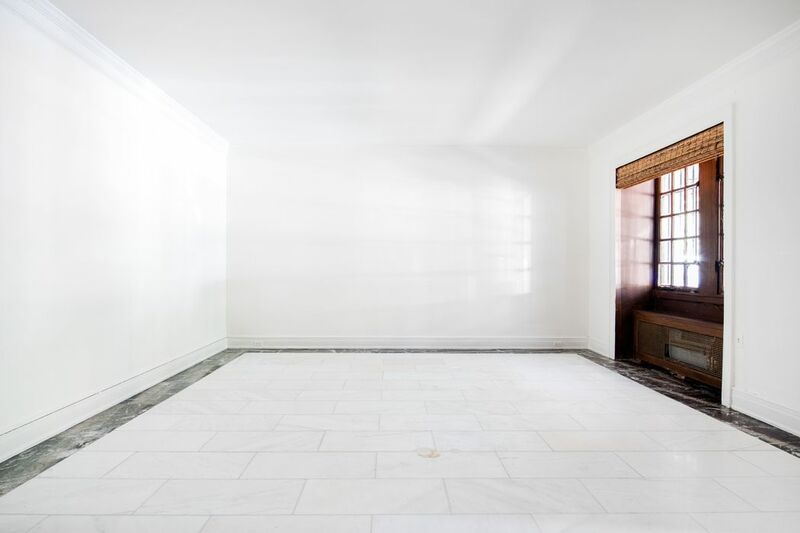 This floor is accessed by the marble staircase, back stairwell from the Kitchen or the building Elevator entrance. 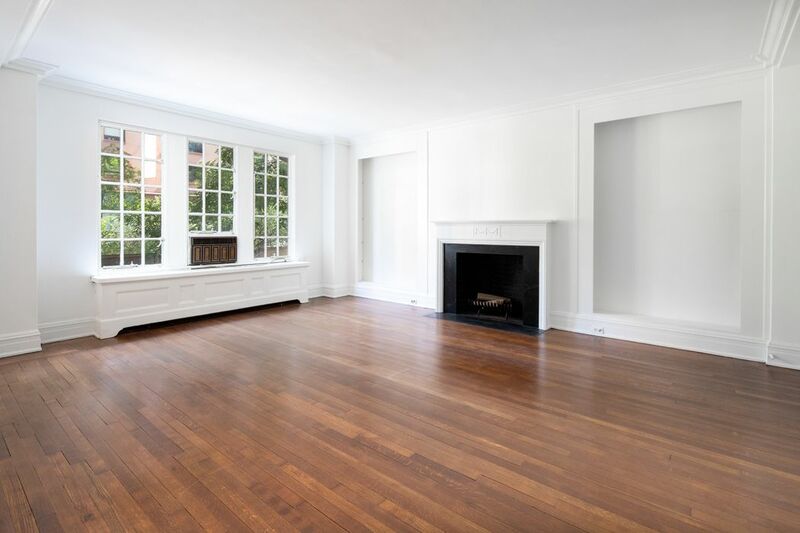 The oversized Master Suite, complete with en-suite Bath, has a wood-burning fireplace and faces East over tree-lined Park Avenue. There are 2 other Bedrooms facing East that share a Bath. The 4th and 5th Bedrooms face West each with en-suite Baths. Additionally, a Staff Room/Laundry with Bath complete this floor. 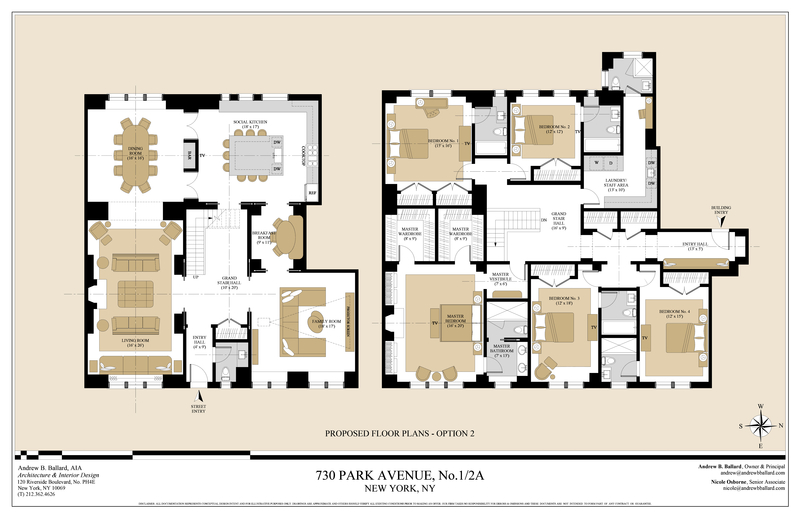 A grand residence that offers the opportunity to design your dream home for extraordinary and exceptional living. 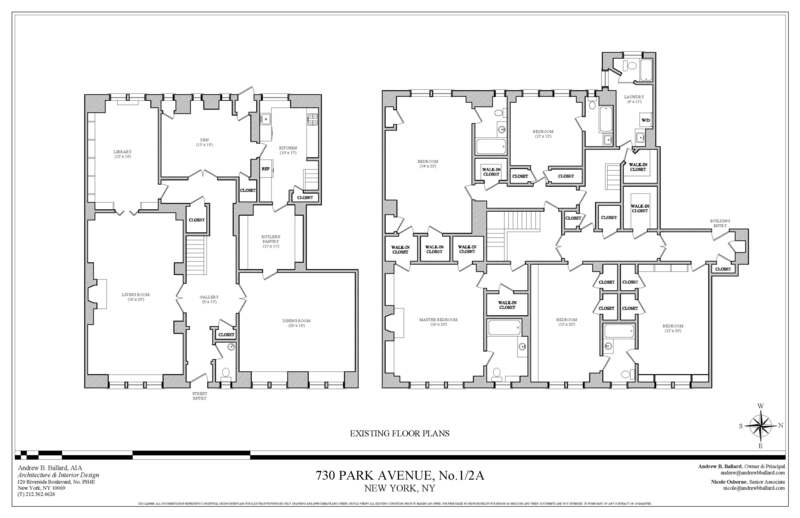 Built in 1928 and located in the heart of Manhattan’s Upper East Side, 730 Park Avenue is regarded as one of the most premier buildings on Park Avenue. 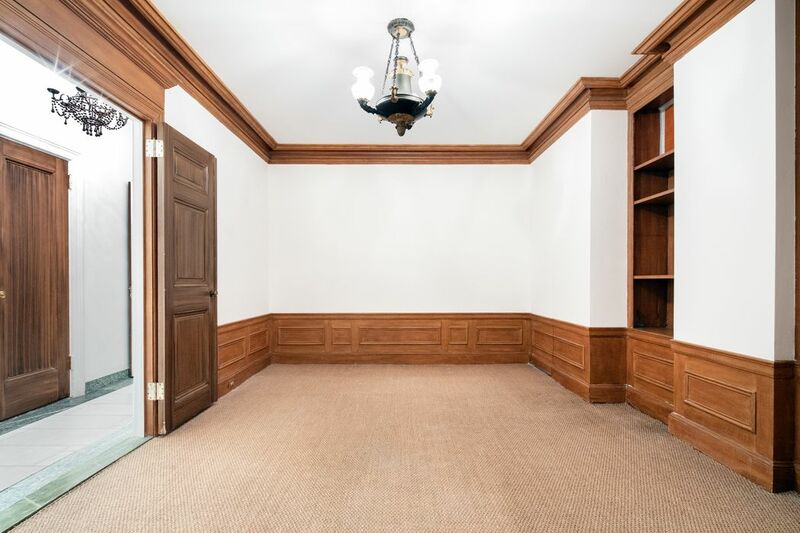 The building amenities include full-time doormen, concierge, resident super, attended elevator, fitness room, central laundry, bike storage and private storage.